Bloomington, MN – MatrixCare®, the highest-ranked and largest long-term, post-acute care (LTPAC) technology provider in the United States, today announced the General Availability of its next-generation MatrixCare Analytics Suite, built on Microsoft® Azure and PowerBI. MatrixCare Analytics Suite is comprised of two new products: MatrixCare MyAnalytics and MatrixCare MyData. A flexible solution designed to help LTPAC owner/operators effectively manage and grow their business, MatrixCare MyAnalytics allows organizations to monitor relevant data through informative dashboards designed to provide rich business intelligence or create custom reports as needed. "With prebuilt visualizations and reports that span the key areas of your business—from census and financial accounts receivable to readmissions and quality measures—this is the must-have tool for LTPAC executives looking to effectively manage their business and identify important trends at a glance," said MatrixCare President & CEO John Damgaard. "Because dashboards and reports can be deployed on any mobile device, MyAnalytics allows for informed decision-making on the fly." MatrixCare MyData allows organizations with existing investments in people, software and intellectual property to access replicated copies of key source system tables with updates in near real-time, as well as Help documentation for source system tables that includes metadata and table relationships. Consequently, MyData users can combine their data from MatrixCare into their existing data warehouses for even deeper insights into their business. 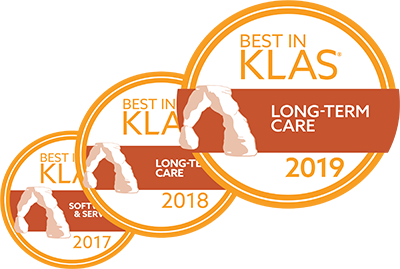 Ranked Best in KLAS for Long-Term Care Software in 2017, MatrixCare solutions have powered the long-term care continuum for over 30 years. MatrixCare is the largest U.S. LTPAC technology provider and the first to offer a true full-spectrum solution. Used in more than 13,000 facility-based care settings and 2,500 home care/home health and hospice organizations, MatrixCare’s solutions help skilled nursing and senior living providers, life plan communities (CCRCs), and home care organizations prosper as we migrate to a fee-for-value healthcare system. 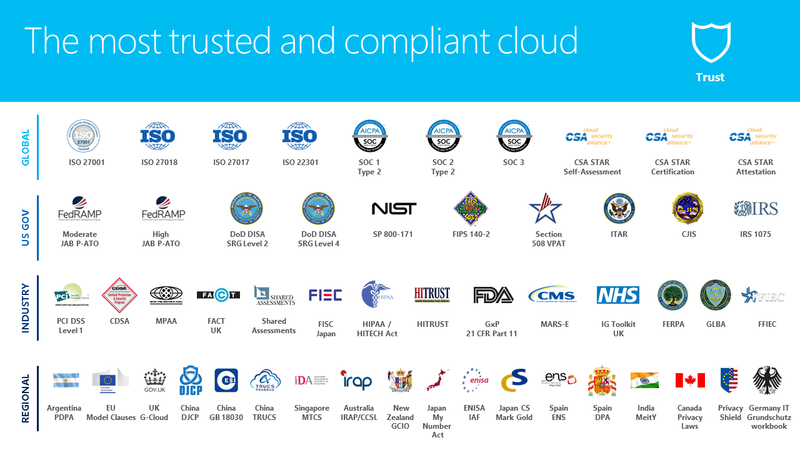 Through its CareCommunity population care management platform, built on Microsoft Azure, MatrixCare offers the industry’s first solution for helping the emerging set of conveners and diversified LTPAC operators deliver superior care and better outcomes across the full spectrum of care. Visit www.matrixcare.com and www.carecommunity.com for more information.